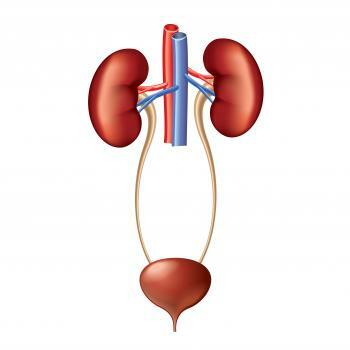 You can access the Assessment of lower urinary tract symptoms tutorial for just £28.80 inc VAT. UK prices shown, other nationalities may qualify for reduced prices. If this tutorial is part of the member benefit package, Fellows, Members, registered Trainees and Associates should sign in to access the tutorial. Non-members can purchase access to tutorials but also need to sign in first. New users can register here. name the investigations available for LUTS and be able to interpret them decide when to conduct certain investigations according to their limitations.